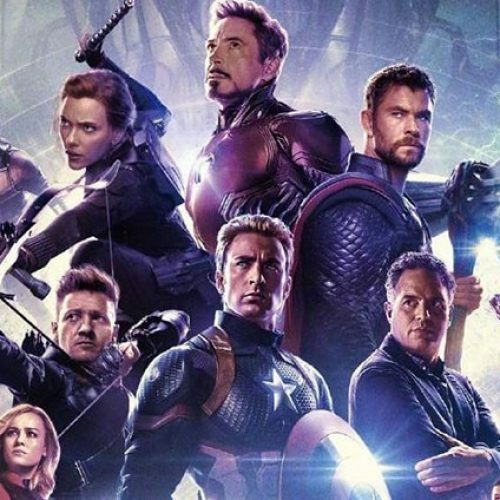 Avengers: Endgame, is one of the most anticipated movies of the year, and it will be hitting theaters this month. 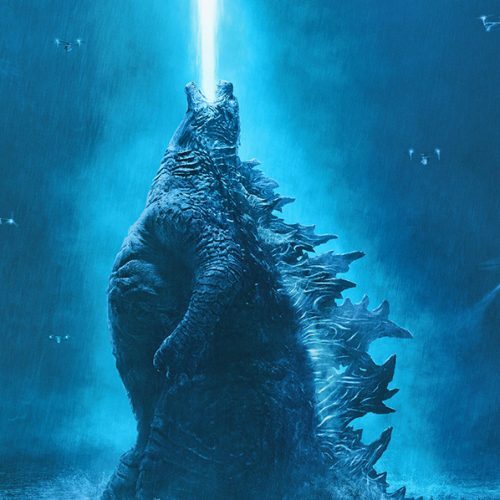 It’s a film that people have been waiting for the last decade. 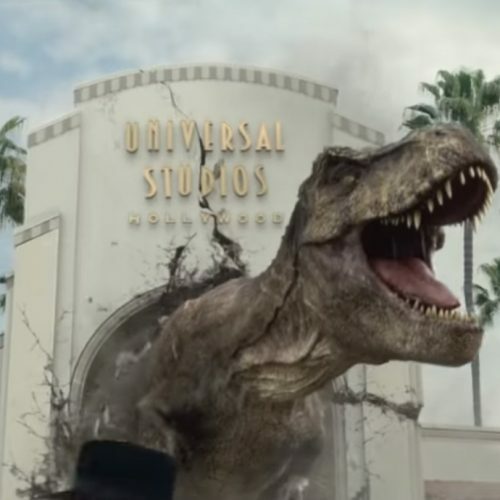 It’s a culmination of numerous movies that have all led to this one historic moment in cinema history. To mark this momentous event, Adidas Basketball has teamed up with Marvel to bring a series of basketball shoes, which are inspired by our favorite comic book heroes. 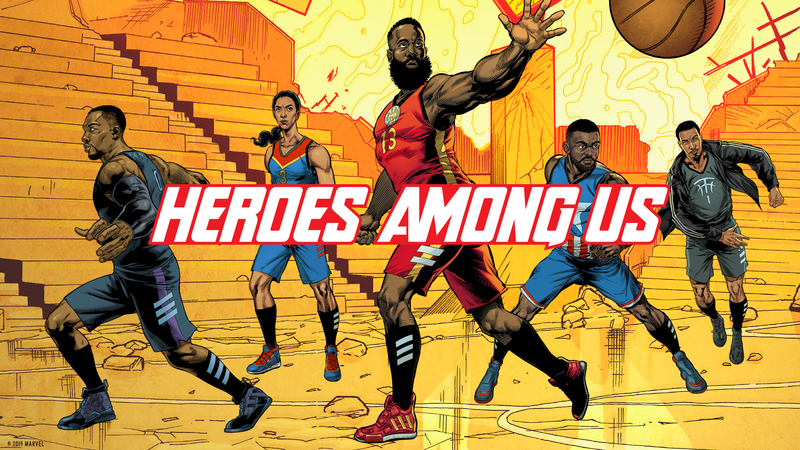 Dubbed “Heroes Among Us,” Adidas Basketball knows that Marvel’s roster of superheroes have captivated millions of fans on the silver screen, and the same can be said for the men and women who lace up their shoes and hit the basketball court. Inspired by Marvel heroes, Adidas Basketball has selected a few of their silhouettes, giving them the superhero treatment. Players such as James Harden, Damian Lillard, Candace Parker, John Wall, and NBA Hall of Famer Tracy McGrady have inspired and motivated fans both on and off the court. For that, Adidas Basketball has taken their distinctive basketball skills and combined them with some of Marvel’s iconic heroes that include Iron Man, Black Panther, Captain Marvel, Captain America, and Nick Fury. Taking the Harden Vol 3 silhouette, Adidas Basketball has dressed the shoe to resemble Iron Man. The shoe colorway will resemble Iron Man’s iconic red and gold suit with embossed armor pieces on the upper. The Dame 5 will be taking the role of Black Panther. 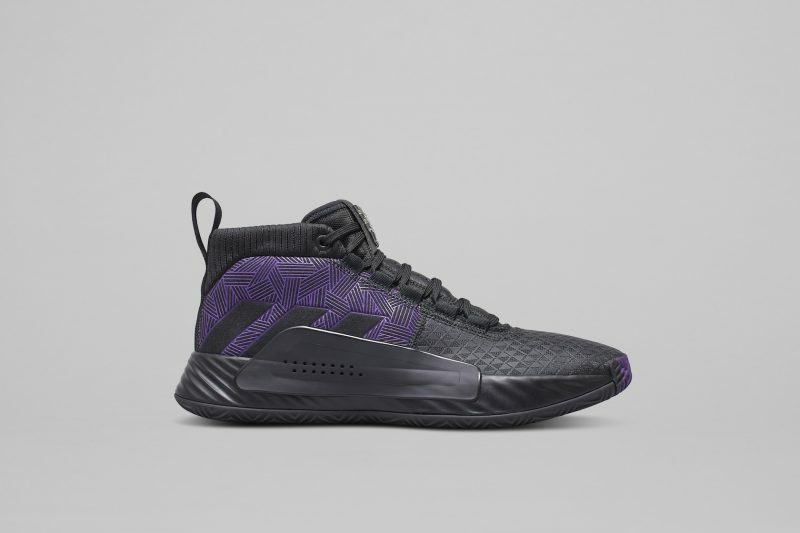 The shoe will take on a black and purple colorway which represents Black Panther’s suit and the powerful force his suit can discharge. 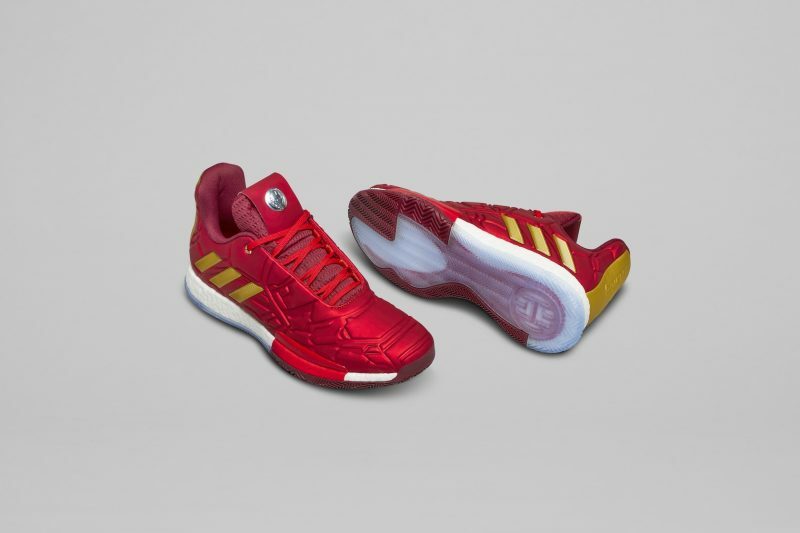 Adidas’ latest Basketball shoe, the N3XT L3V3L, will symbolize the Avengers’ fearful leader, Captain America. 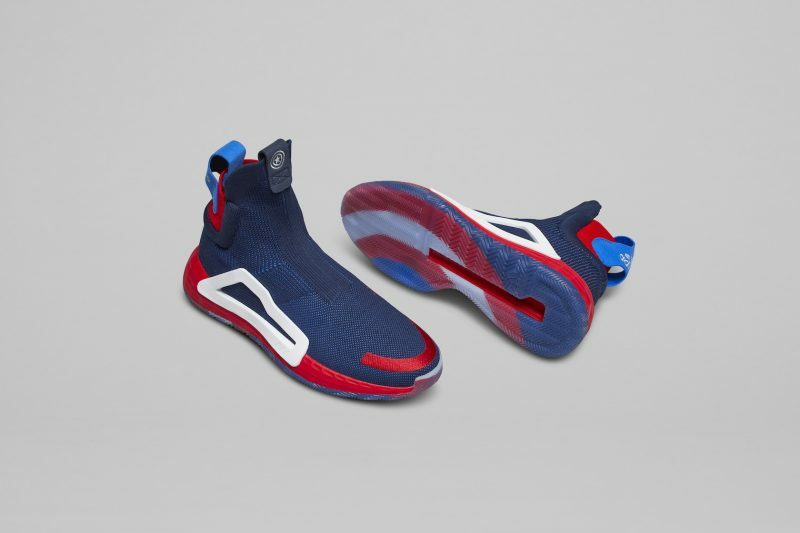 Dressed in symbolic the red, white, and blue colorway, the shoe will also feature Captain’s famous shield on the bottom of the sole. The Adidas ProVision will be the face of Captain Marvel. 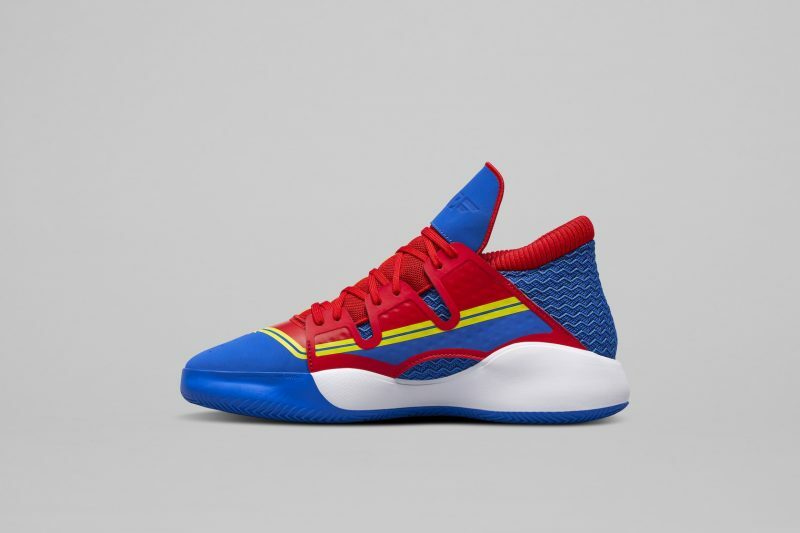 The shoe will bring the red, white, blue, and yellow for the colorway, a great way to resemble Captain Marvel’s suit. 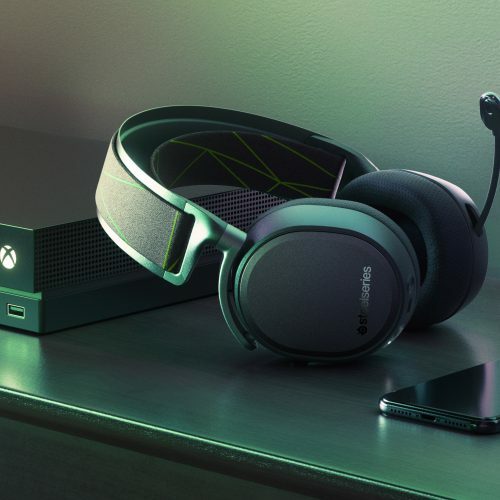 It will also feature a star by the toe cap, which is the insignia of Captain Marvel. 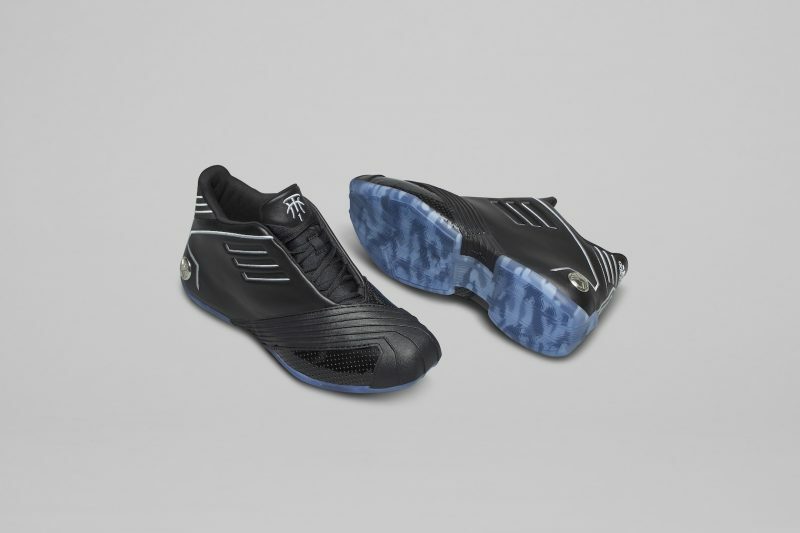 Bringing the collection together will be NBA Hall of Famer Tracy McGrady’s TMAC 1. The silhouette will be the basis for none other than Nick Fury, the mastermind behind the Avengers Initiative. The shoe comes in an all black colorway with silver pinstriping. The heel will bear the famous S.H.I.E.L.D logo, while the bottom of the sole will have a camo design, a representation of Nick Fury’s tactician mind and military background. The Adidas x Marvel “Heroes Among Us” will be a limited-edition collection that will launch on the same day Avengers: Endgame hits theaters, April 26th. 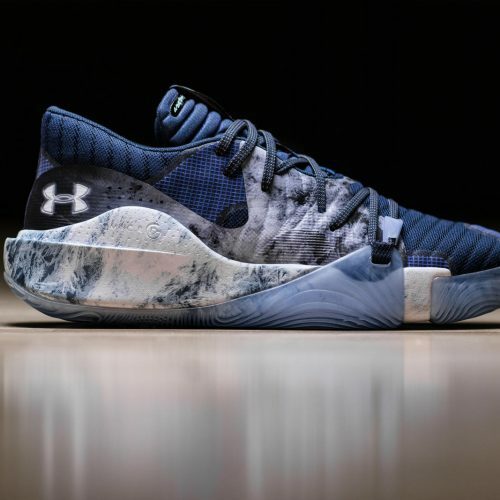 You can see some of the NBA players wearing these shoes on the court during the NBA Playoffs which begin on April 13th.